Here are some photos of our September concert last Sunday with Marilyn Tucker. This was our first event in Exeter Library and for this season we will be switching between two venues (Exeter Northcott and Exeter Library). Our next concert is on Sunday 26th October at the Northcott and will feature the mini BSO a quintet that includes all four families of musical instruments found in the Bournemouth Symphony Orchestra. 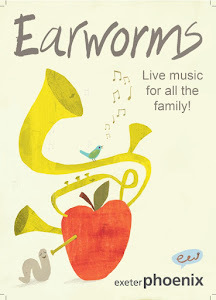 In the last ten years the ensemble has encouraged, entertained and educated thousands of children of all ages and we are really excited to have them perform for Earworms. Tickets are available now from the Northcott - we will have more news and details of their performance shortly. 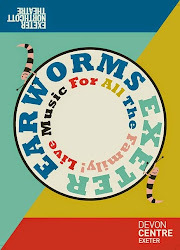 Earworms is back this Sunday (September 21st) at Exeter Library 2pm. We have made a move to having three events at the library and three at Exeter Northcott for our 2014/15 season. 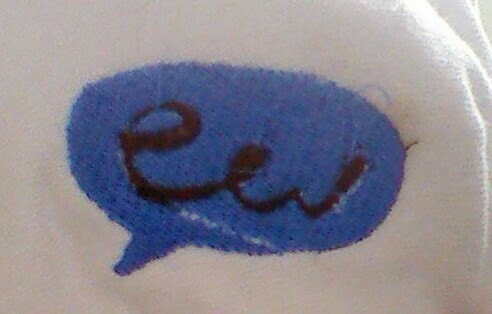 We are really looking forward to Earworms becoming a part of the wonderful new library building and all that it offers. 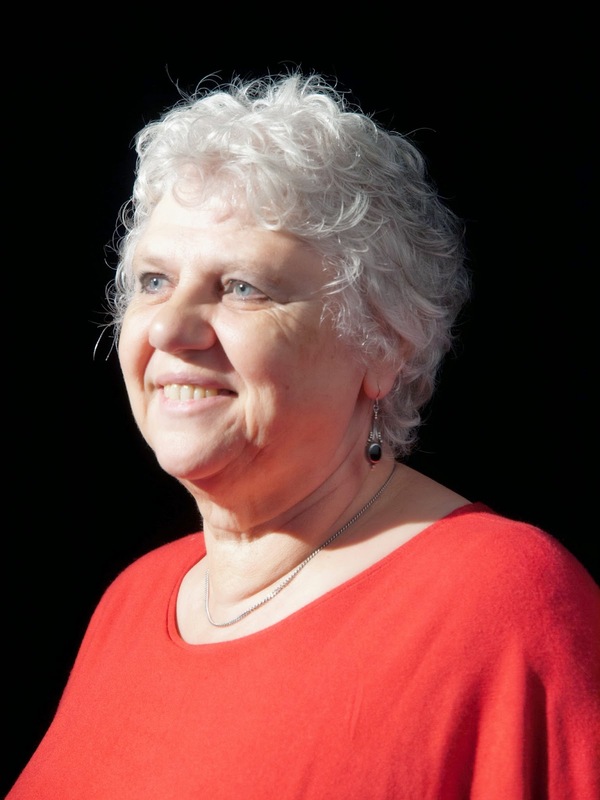 Read down for more information about Marilyn Tucker who is joining us on Sunday. 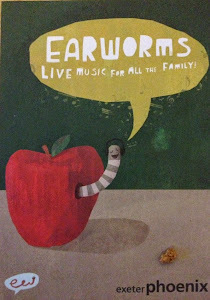 We hope to see some of our regular Earworms fans there and look forward to welcoming some new faces. 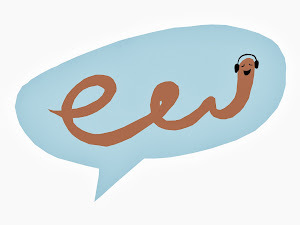 We're absolutely delighted to be welcoming Marilyn Tucker of the fantastic team at Wren Music for our first Earworms at Exeter Library. If you've visited the library since its refurbishment you'll know that it's now THE place to be on a Sunday afternoon with a family in Exeter. Great coffee, too. Marilyn is a wonderful singer and storyteller and co-founder of Wren Music. She is passionate about gathering songs and people together, cultivating the oral tradition of handing songs down the generations. The concert will take place in the Rougemont Room (formerly the Music Room) upstairs at the library. 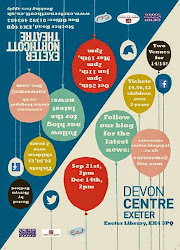 You can book tickets here, by phoning 01392 493493, or at the Exeter Visitor Information Centre, Dix's Field, Exeter. See you on Sunday 21st September, 2pm - all families with primary age children and their siblings welcome!